Looking to buy a property off-the-plan? If you are, Deposit Bonds can save you money when securing off-the-plan purchases. Buying off-the-plan is a popular move for those wanting to purchase a property in Australia, especially first timers. But what many purchasers don’t realise is that using a deposit bond to secure your off-the-plan purchase, rather than borrowing money or using your hard-earned cash from your offset account, has potentially big money-saving benefits. Typically, the developer will ask for a 10% deposit to secure your off-the-plan property. This is usually held in a legislated trust account and invested until settlement. Then, you pay the balance on completion of the property. Depending on where you buy, this could be anywhere up to five years. By using a deposit bond in place of a cash deposit, you can make the most of your savings and relieve financial pressure elsewhere. ✓ A property investor looking to purchase an off-the-plan unit leveraging the equity in your existing home. 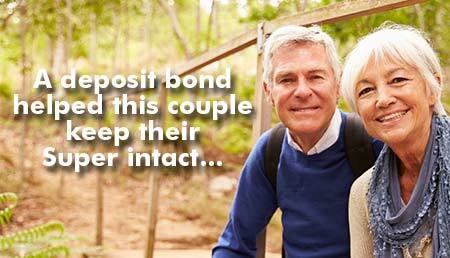 If this sounds like you, a deposit bond could be what you need to secure your new property. Ready to apply for a deposit bond for your off-the-plan purchase? You can proceed to fill out our online application yourself. 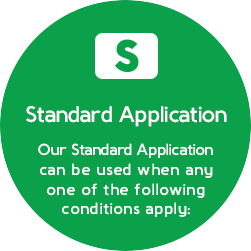 For off-the-plan purchases, you can apply using our using our standard application. Firstly before you apply for your deposit bond, we strongly recommend that you seek approval from the real estate agent, vendor or developer before you lodge and apply for a deposit bond. This is just to ensure that you are transparent with them about wanting to use a deposit bond instead of a cash deposit to secure your property. Important: Many developers for off-the-plan purchases only accept deposit bonds backed by QBE insurance, Deposit Assure bonds are underwritten and backed by QBE. Because QBE is an ‘A+ Stable’ credit rated company, Deposit Assure can provide certainty to developers, vendors, purchasers, legal representatives and real estate agents, that our bonds will be honoured. Want to work out the costs for an off-the-plan deposit bond? 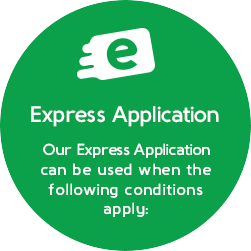 Get an instant quote using our Fee Calculator. Read our latest blog: How Deposit Bonds Can Save You Money When Securing Off The Plan Purchases?